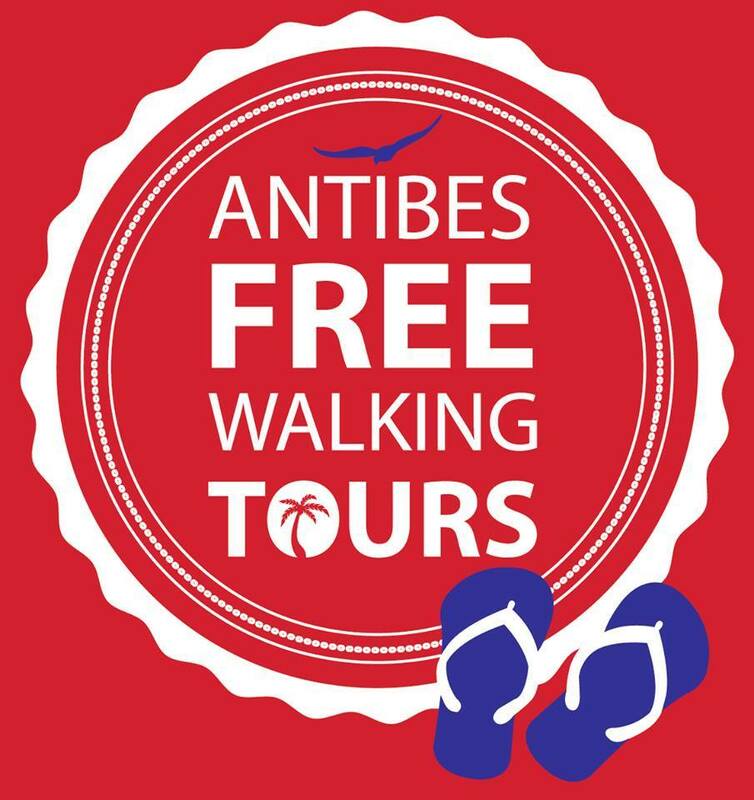 If you are visiting the Côte d’Azur this summer for your holidays or are a local, one of the things not to be missed is the Antibes Free Walking Tours. 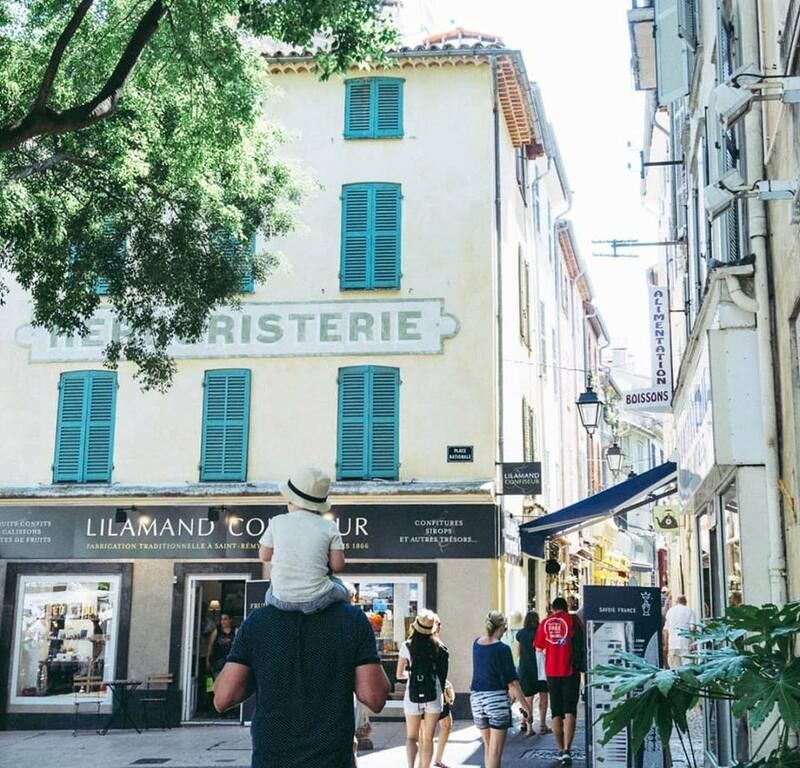 Early in May 2018, the owner, Cedric Pages, an IT Professional (systems and network engineer) missed interacting with people on a daily basis so the new father quit his 9-5 job and went with his passion and developed the Antibes Free Walking Tours. 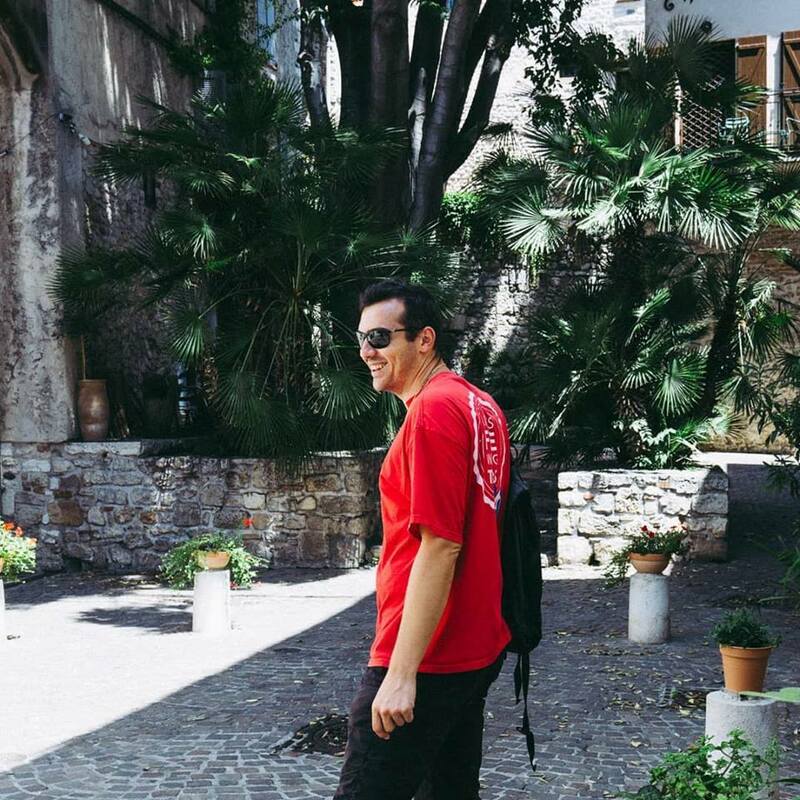 It’s easy to see why the walking tours have been a big hit from the start, Cedric’s love and knowledge of Antibes fully shines through. 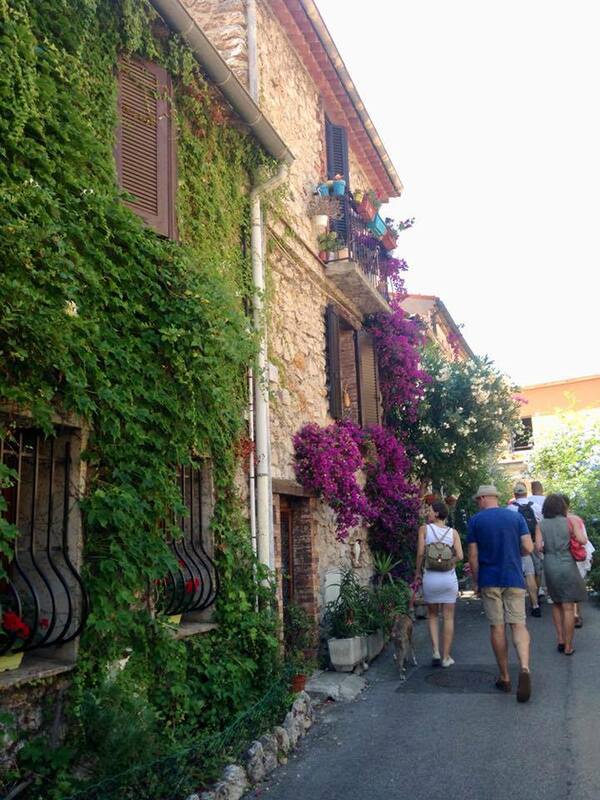 Even if you have been through the seaside town a million times, on this tour you will be taken to various locations such as the Free Commune of Safranier, a sort of village-within-a-village, determined to safeguard its history and told interesting tidbits along the way that are quite remarkable. 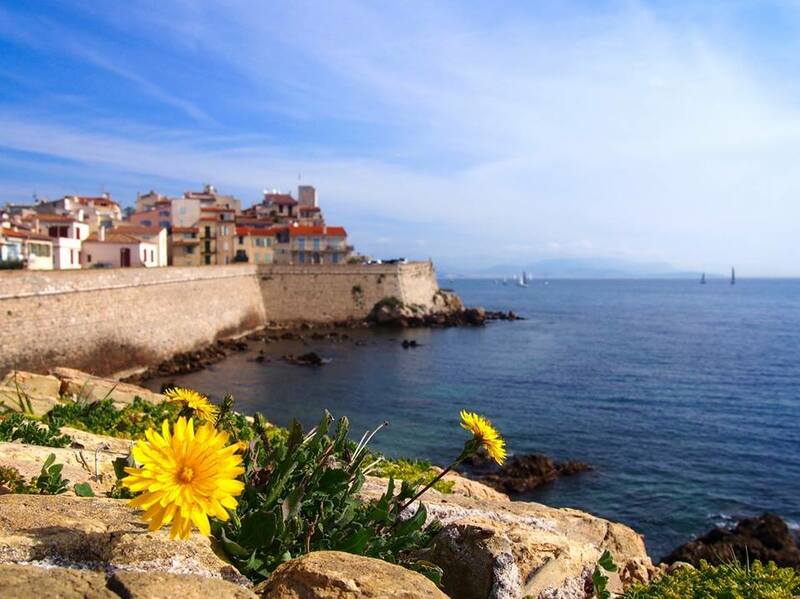 If you are a history buff, this is the tour for you; here you will learn how Antibes became a port town during the Roman times. 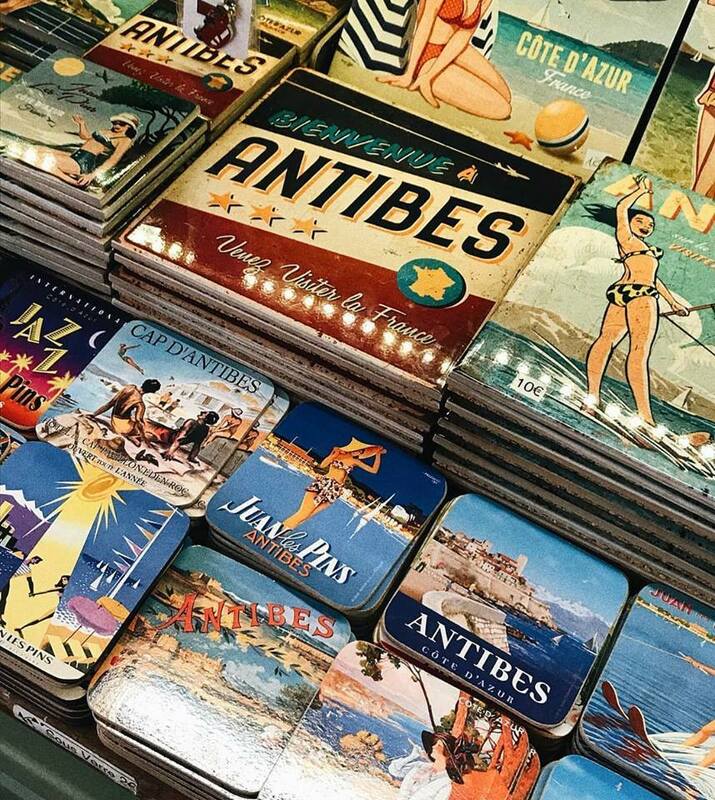 And with the turbulence of the Middle Ages, how Antibes found itself on the border of France and Savoy. 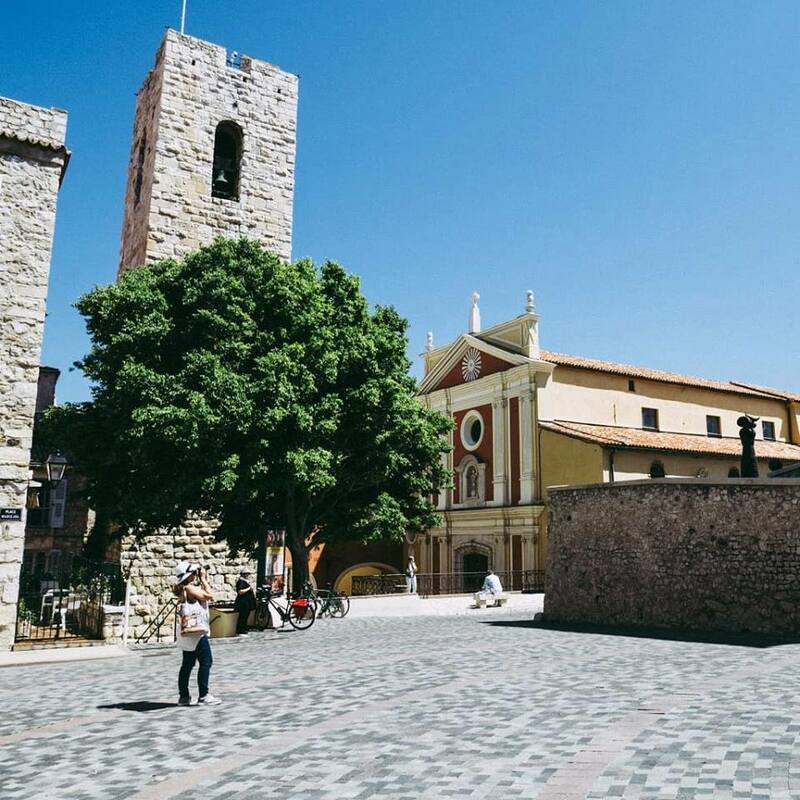 This vulnerability prompted fortifications to be constructed in the 17th and 18th centuries, later for the most part dismantled, and how the redevelopment occurred afterwards with many amusing aspects mentioned throughout the tour. 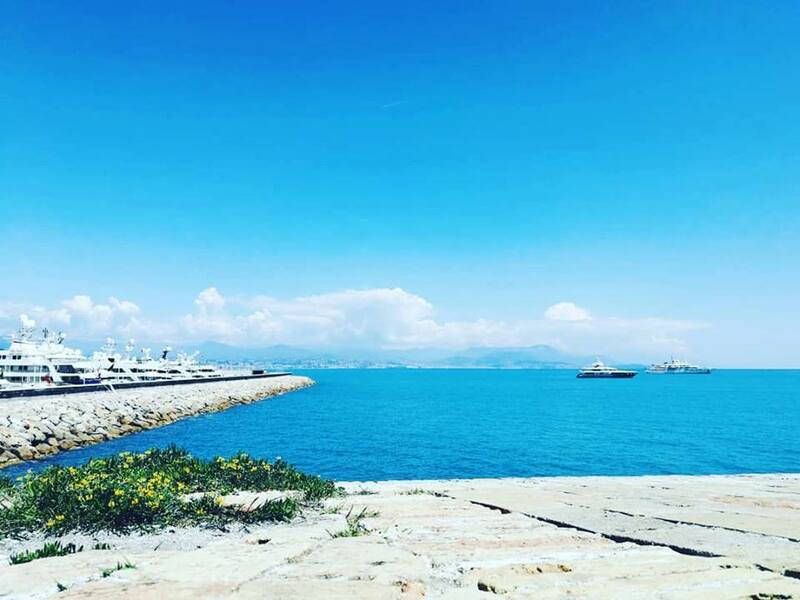 The Antibes Free Walking Tours are not rushed or overloaded with material, this is certainly Cedric’s calling as he gives you and the group just enough information to let it all sink in and be discussed while you enjoy the beautiful surroundings he is pointing out. 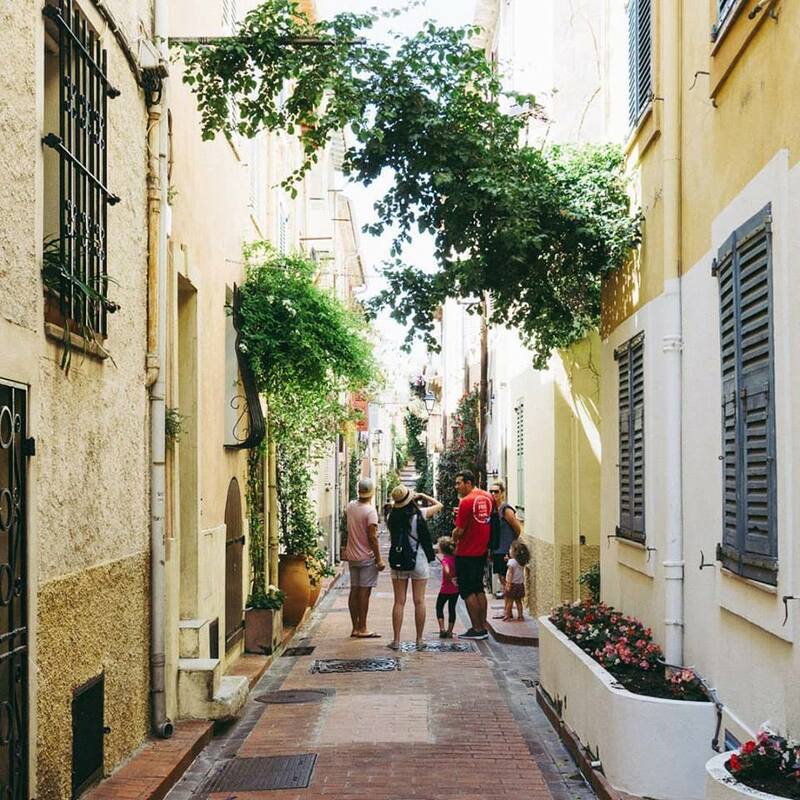 On this tour you will be taken on a fun adventure through the quaint, historical old town of Antibes to show you all the hidden gems of this incredible place. 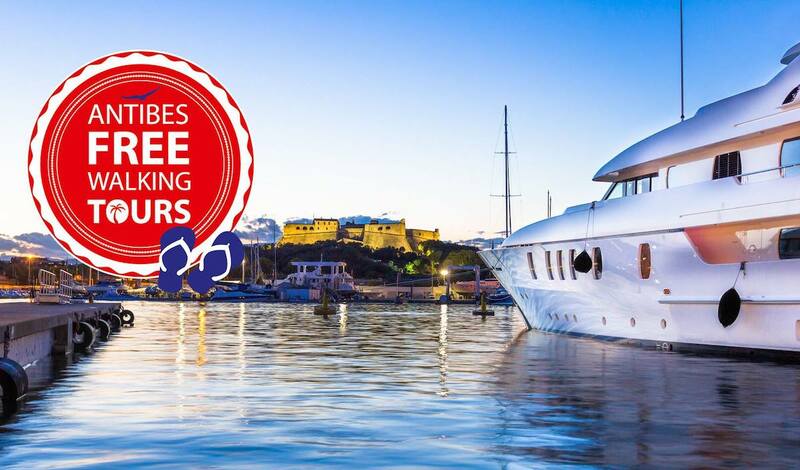 Not only will you discover places that you wouldn’t have found by yourself but you’ll also hear some fun facts and interesting stories on celebrities that have visited the area, the yachts that are in and around the port and much more. 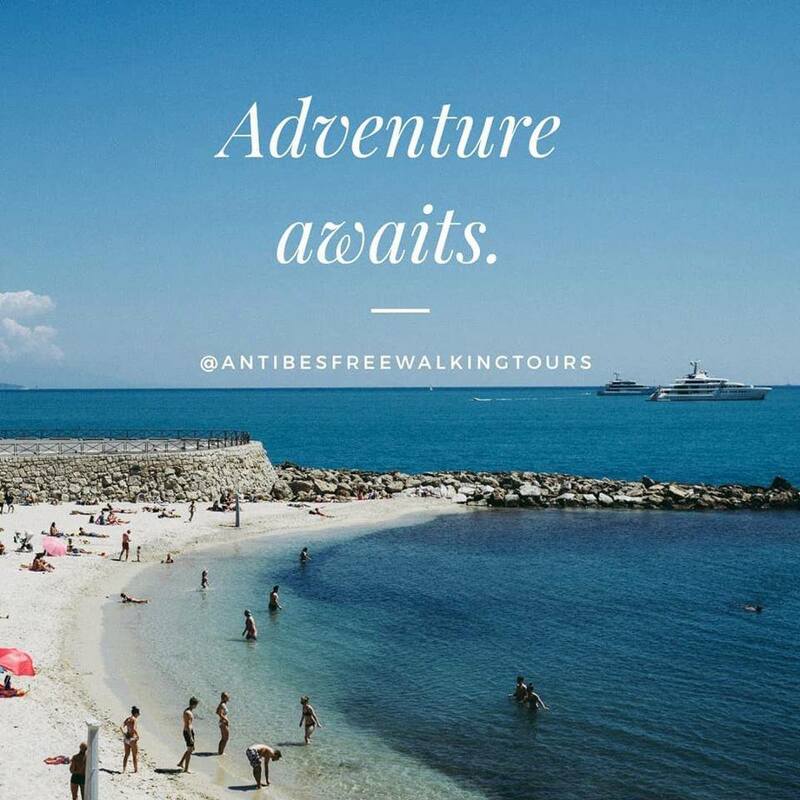 Keep up with the Antibes Free Walking Tours by liking the Facebook page and be sure to bring all your friends and family along on your next visit to the area.